The annual Caine Prize Workshop ended yesterday at the Chaminuka Lodge near Lusaka, Zambia. 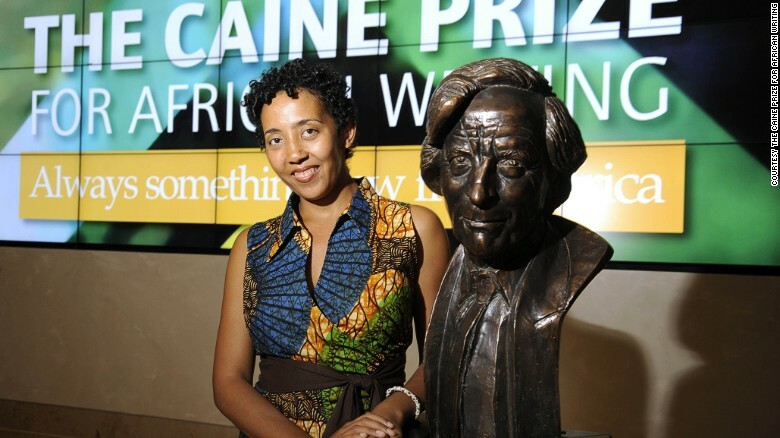 The participants included previous winners of the Caine Prize, those shortlisted as well as some who would be considered future stars. The writers at the workshop included 2015 Caine Prize winner, Namwali Serpell (Zambia), 2014 winner Okwiri Oduor (Kenya), 2013 winner Tope Folarin (Nigeria) and 2011 winner NoViolet Bulawayo (Zimbabwe). Also in the event were short listers Elnathan John (Nigeria), Masande Ntshanga (South Africa) and Billy Kahora (Kenya). Then there are the future stars Chilufya Chilangwa (Zambia), Bwanga Kapumpa (Zambia), FT Kola (South Africa), Kafula Mwila (Zambia) and Timwa Lipenga (Malawi). The workshop was facilitated by Award-winning author Jamal Mahjoub, the writer also known as Parker Bilal, and Caine Prize Deputy Chairperson Ellah Allfrey. During the workshop, the writers were be expected to write a short story for the 2016 Caine Prize anthology, which will be published in the UK by New Internationalist in the summer, and subsequently by a network of co-publishers. Alongside Interlink in the USA, eight African publishers receive a print ready PDF to print in their country, they include: Jacana Media (South Africa), Lantern Books (Nigeria), Kwani? (Kenya), Sub-Saharan Publishers (Ghana), FEMRITE (Uganda), Gadsden Publishers (Zambia), ‘amaBooks (Zimbabwe) and Langaa (Cameroon). The workshop incorporated a visit to local schools and a public event.